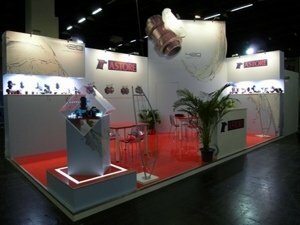 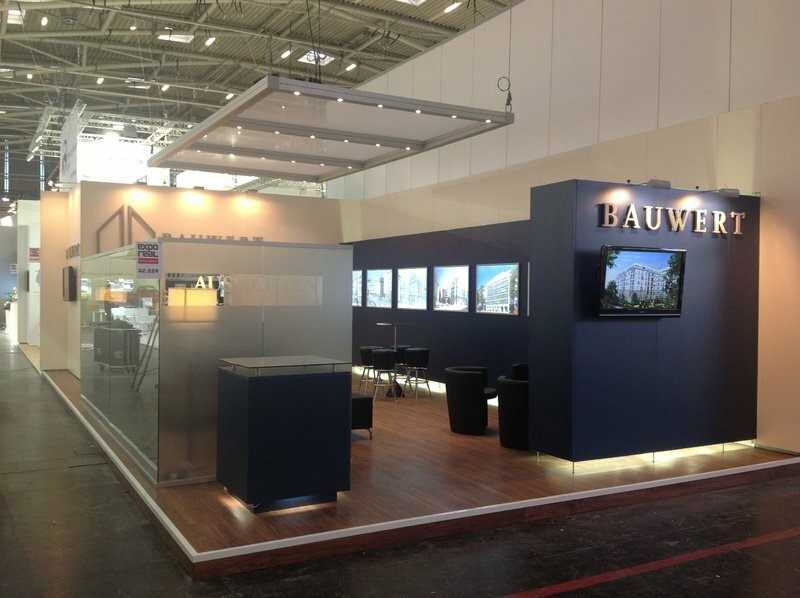 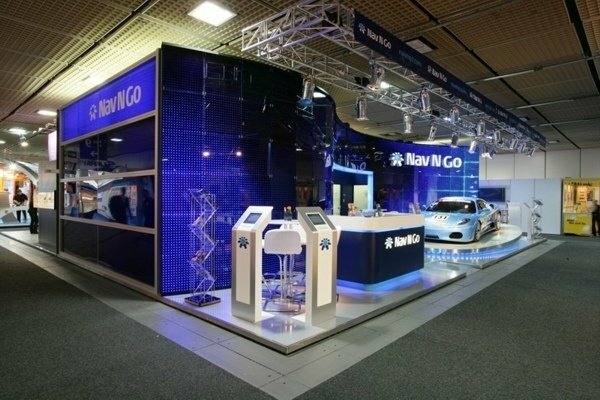 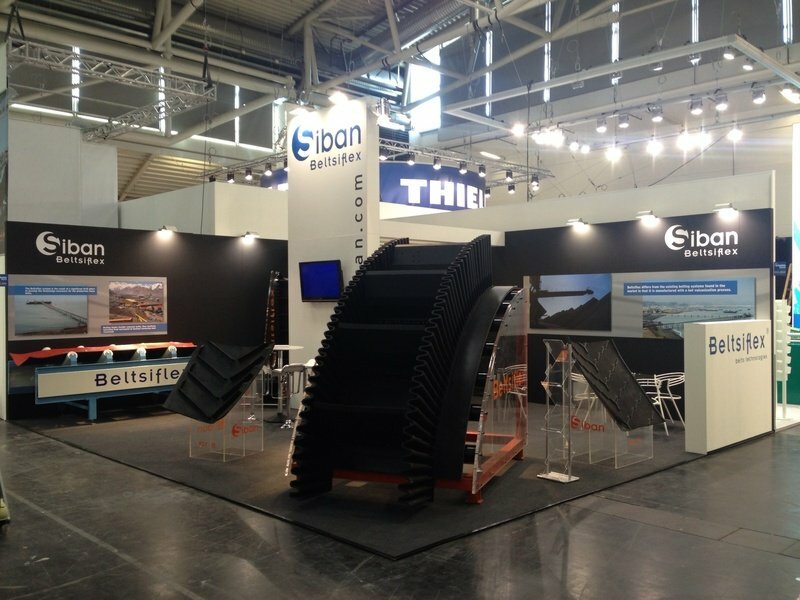 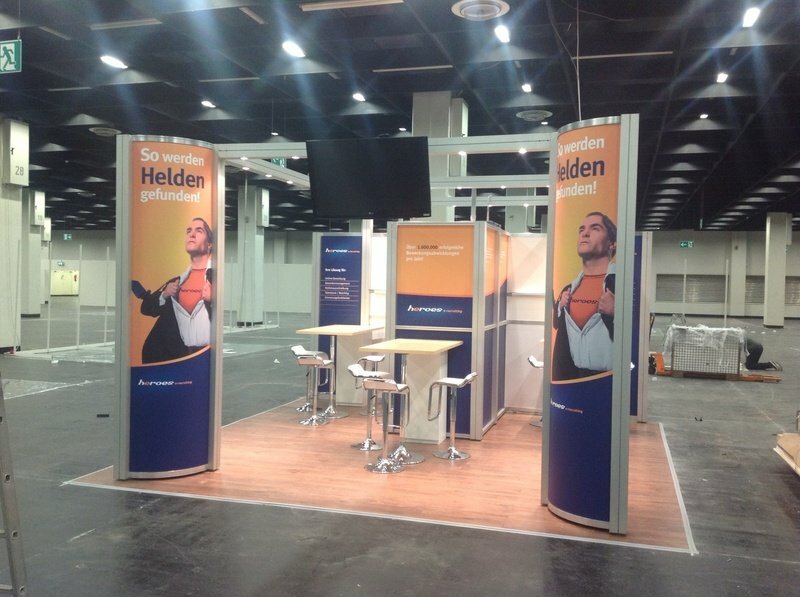 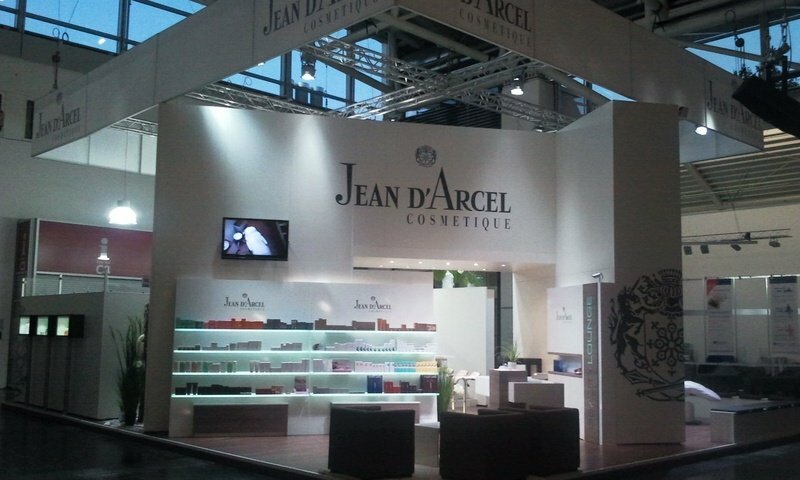 Booth builders are primarily responsible for planning and implementing or producing the designed exhibition stands. 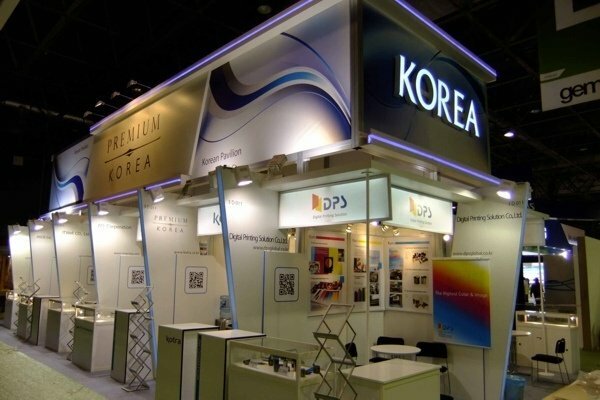 In addition to the actual booth, this also involves various accessories like custom-made displays, counters, partition walls etc. 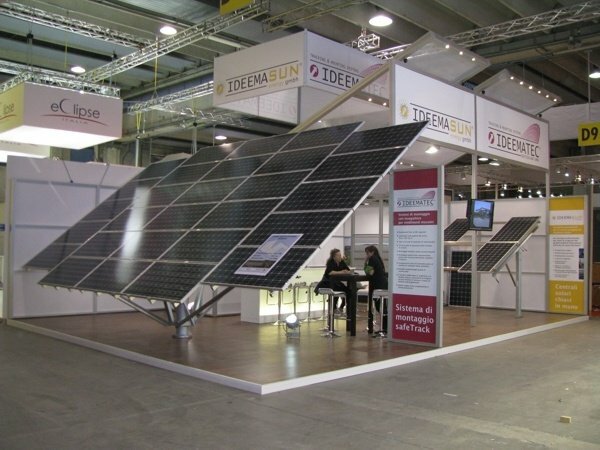 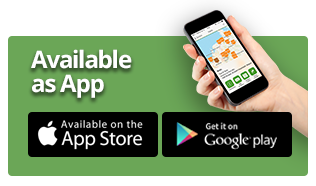 The materials used are essential – they don’t only have to be sturdy and durable, they also need to have a high quality design. 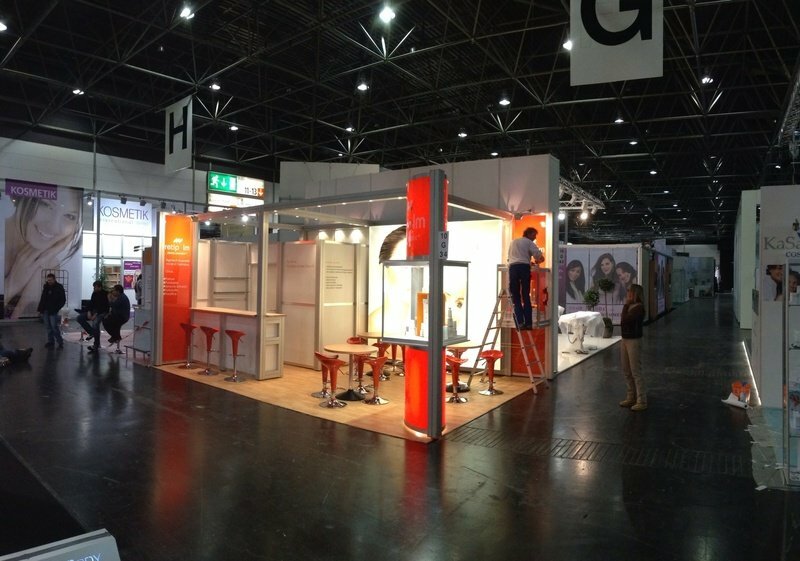 The exhibition booth is a company’s business card, so the stand fitter has to consider each company’s individual requirements for size and layout when designing the booths. 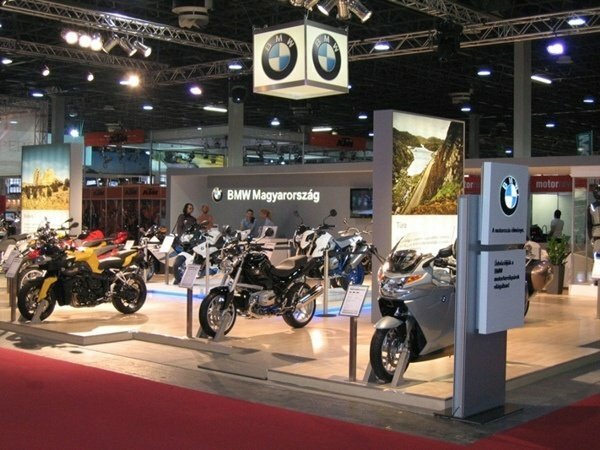 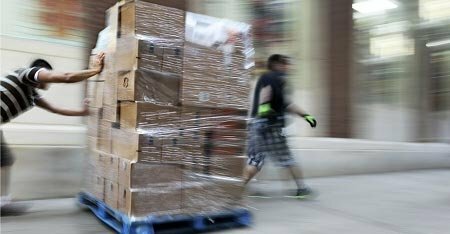 Often, the key criteria are easy assembly and disassembly, the possibility of transport and space-saving storage, as the exhibition materials are usually used several times and at different locations. 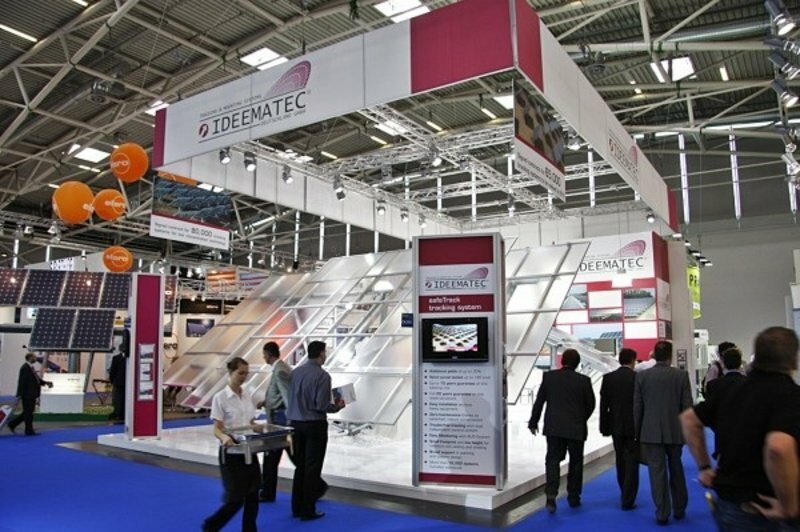 In addition to supplying high quality products, trade fair construction companies and booth builders also need to work reliably and deliver on schedule. 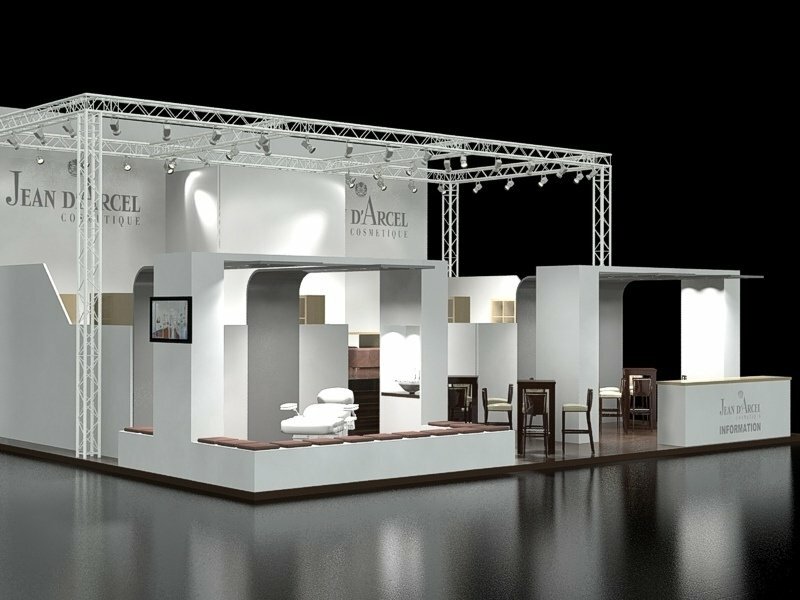 The perfect case is an after-sales service that is available for maintenance and repair works and acts quickly and without red tape in case of emergencies.